The only thing better looked after than our immaculately maintained buildings are our guests. We do everything we can to ensure your stay in New Zealand’s Garden City is as accommodating and pleasant as possible. Heritage Christchurch offers complimentary WiFi*, valet parking (daily fees apply) and is 100% non-smoking throughout the property. For information about Christchurch read our Things To Do pages or just ask the reception team. They are happy to help. 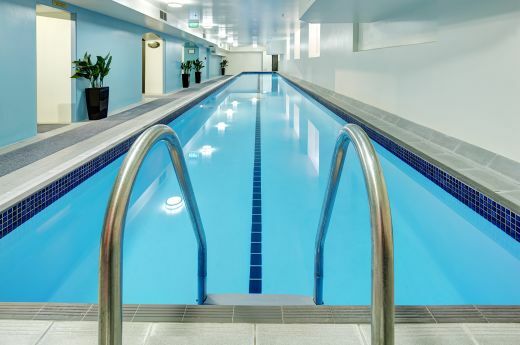 Heritage Christchurch has a heated indoor lap pool as part of the Health Club onsite. 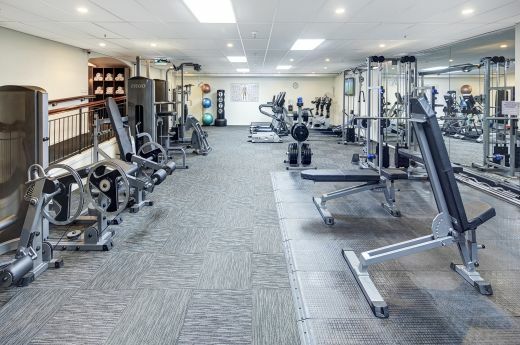 A well-equiped gymnasium is available for your use during your stay at Heritage Christchurch. The gym includes treadmills, cross trainer, stationary and spin bikes, weight bench, chest press, rower and a range of swiss balls. Experience the multiple benefits of sauna and the tranquillity of the spa pool as part of your wind-down routine after a long day at work or just as downtime at the hotel.